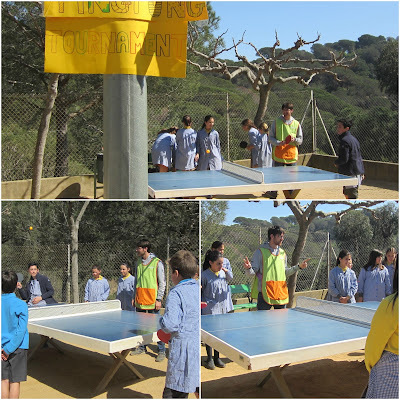 After know that children want play tennis table, we decided to organize the first tournament of table tennis at school. It was successfull! We had a great time and there was a fair play!